Produced by Don Murphy and Tom DeSanto, they developed the project in 2003 and DeSanto wrote a treatment. 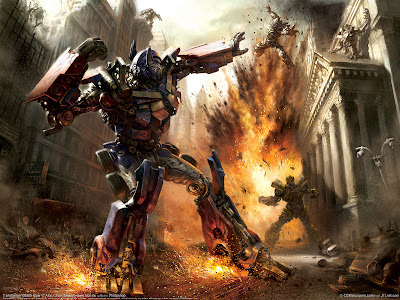 Steven Spielberg came on board the following year, hiring Roberto Orci and Alex Kurtzman to write the screenplay. 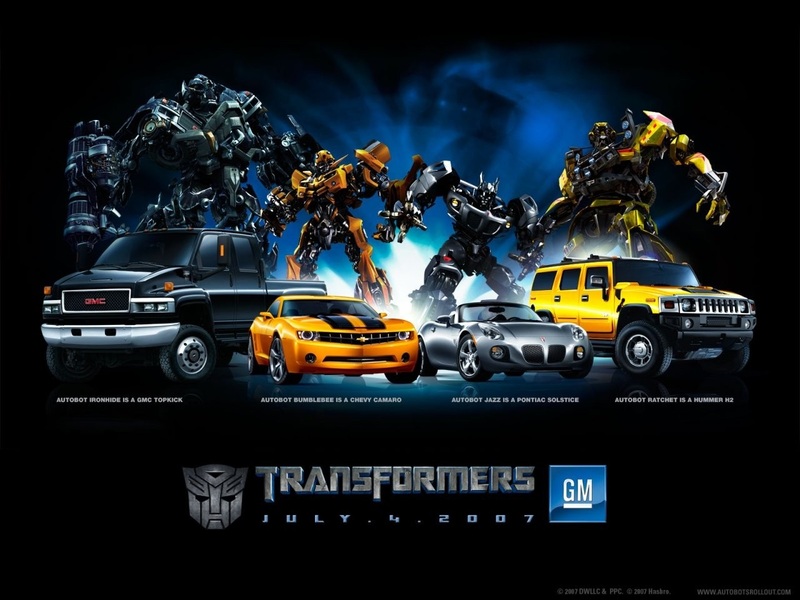 The United States Armed Forces and General Motors (GM) loaned vehicles and aircraft during filming, which saved money for the production and added realism to the battle scenes. 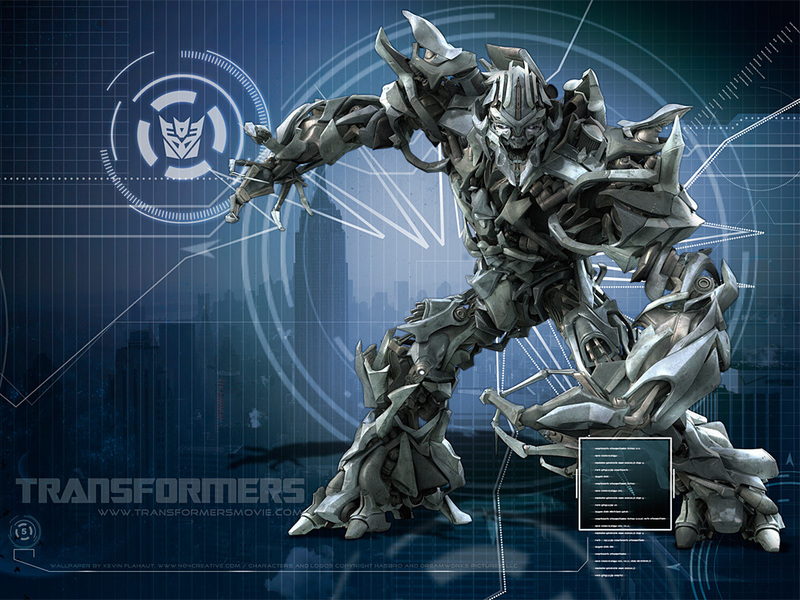 Hasbro organized an enormous promotional campaign for the film, making deals with hundreds of companies. 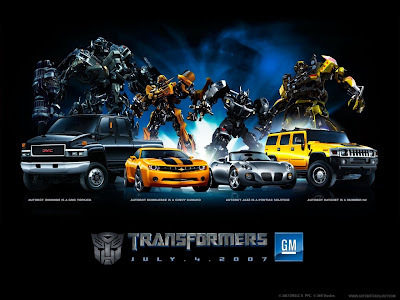 This advertising blitz included a viral marketing campaign, coordinated releases of prequel comic books, toys and books and, as well as product placement deals with GM, Burger King and eBay. 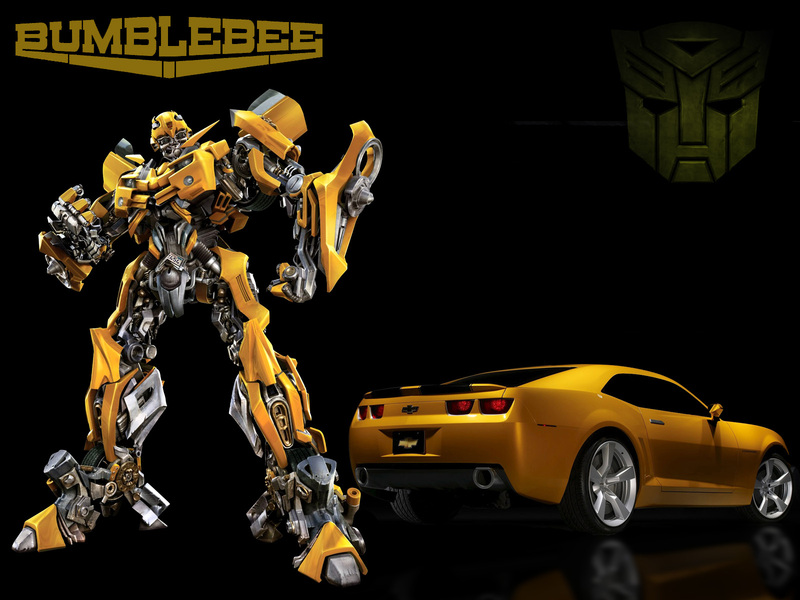 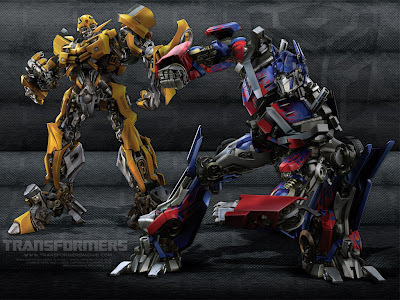 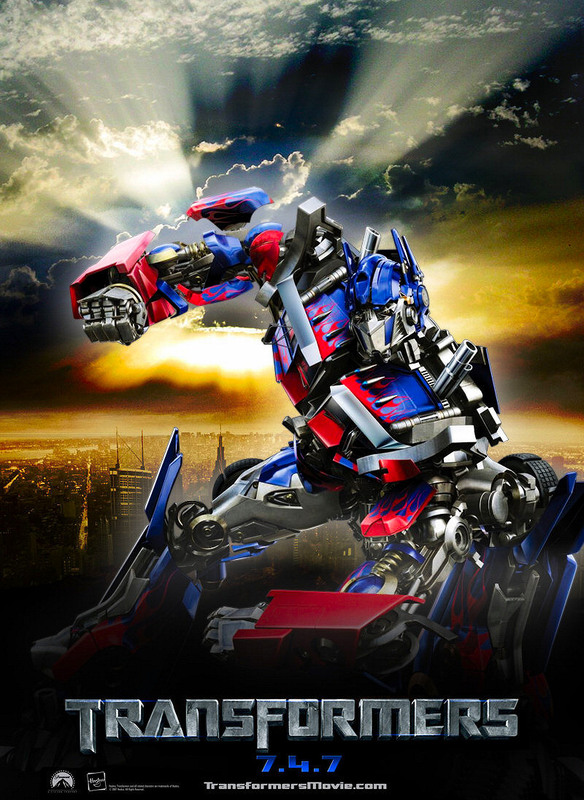 Despite mixed critical reaction to the radical redesigns of the characters, and reviews criticizing the focus on the humans at the expense of the robots, Transformers was a box office success. It is the forty-fifth most successful film released and the fifth most successful of 2007, grossing approximately US$709 million worldwide. The film won four awards from the Visual Effects Society and was nominated for three Academy Awards for Best Sound, Best Visual Effects, and Best Sound Editing. 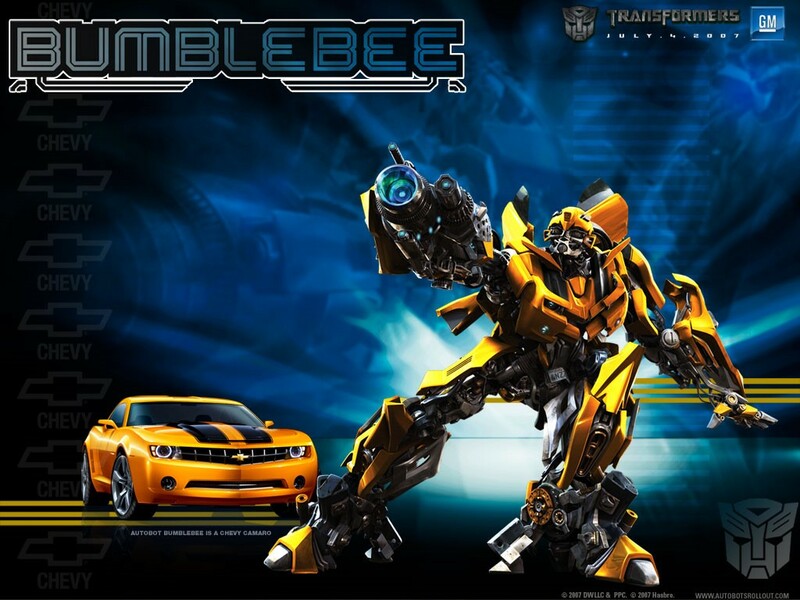 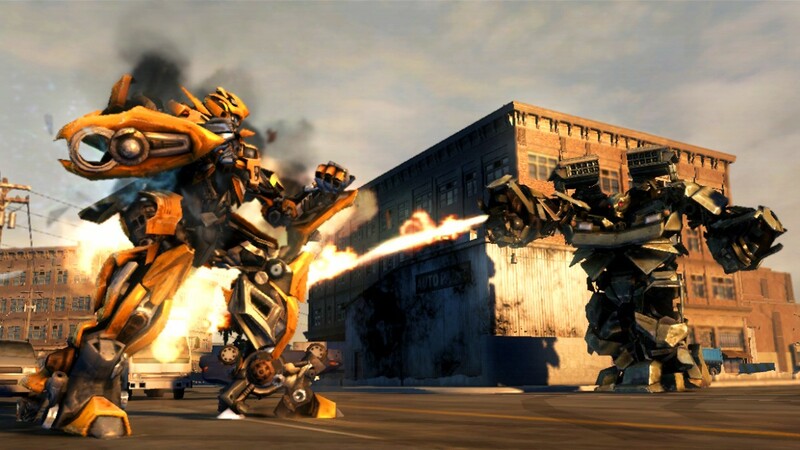 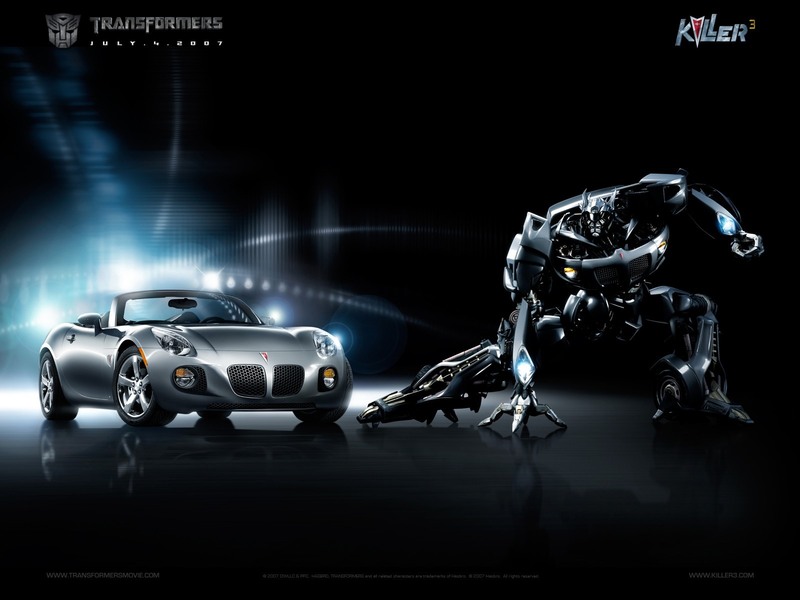 A sequel, Transformers: Revenge of the Fallen, was released on June 24, 2009, despite the film being panned by critics, it was a commercial success and grossed more than its predecessor. 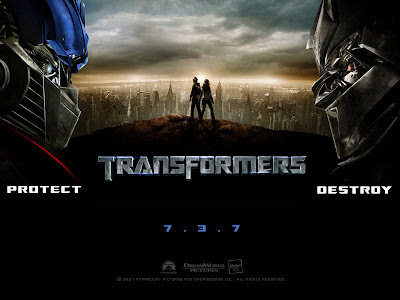 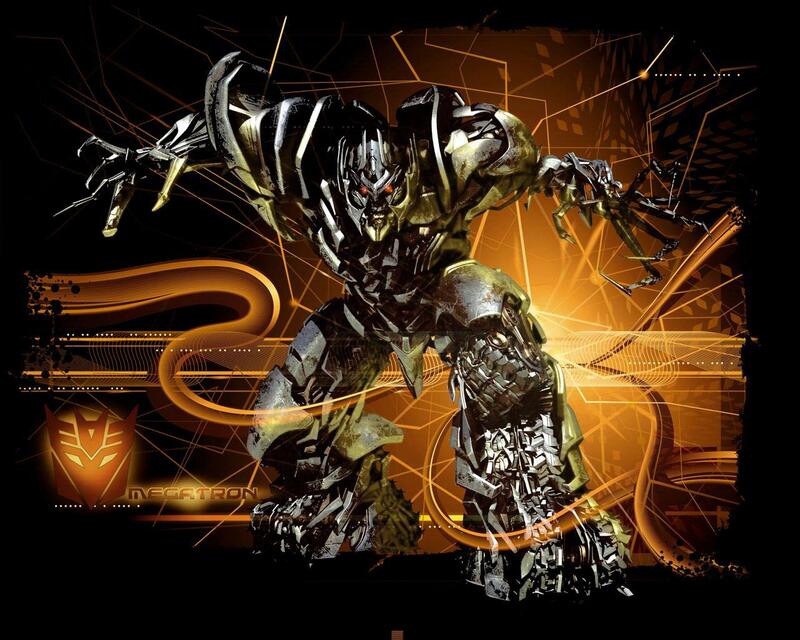 A third and final film, Transformers: Dark of the Moon, was released on June 29, 2011, in 3-D and went on to gross over $1 billion dollars, despite mixed and negative reviews.